Now more than ever, creating a point of difference for you and your salon is critical. Consumers continue to search for stylists who provide top notch finishing services and are considered a finishing expert… and they are willing to pay for it! 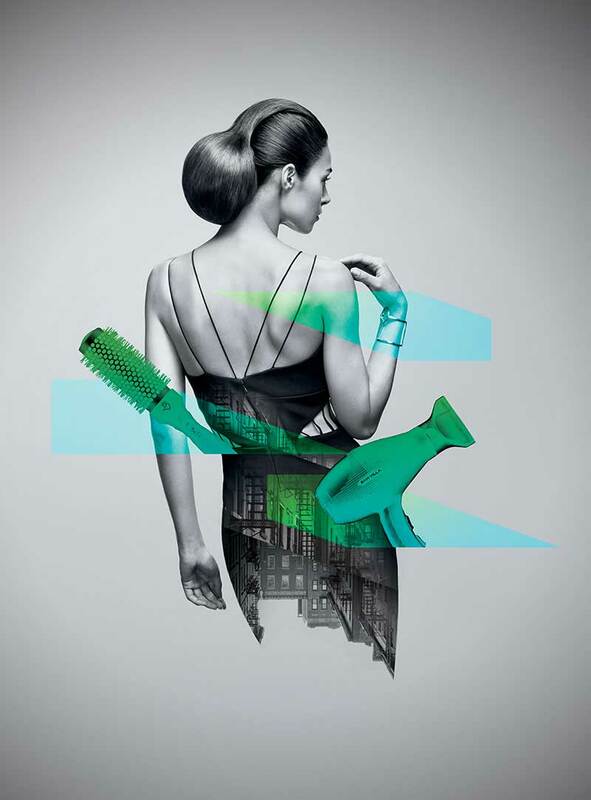 Your next step is to become Redken Certified Finishing Stylist! Becoming Redken Finishing Certified requires passing a 3 part written and practical exam. You need to achieve a passing score on exams that assess your technical skills, knowledge of Redken products and principles, and your approach to creating specific outcomes. The Redken Finishing Certification exam is administered on 1-day with an optional prep class the day prior to the exam. I have been using Redken products for 5 years, do I have to attend the Redken Specialist program and Redken Finishing Authority program first? The Redken Finishing Certification is an advanced level exam that assesses your technical skills, knowledge of Redken products and principles, and your approach to creating specific outcomes. The Redken Specialist and Redken Finishing Authority are meant to be building blocks to Redken Finishing Certification; preparing and giving you more knowledge about finishing. Do I need to attend Redken Finishing Authority before I take Redken Finishing Certification? Yes. The Redken Finishing Authority program provides you with the tools for success in passing your Redken Finishing Certification exam. Yes. Once paid in full, you will receive a study kit in the mail that will provide you the necessary materials needed to study for the Redken Finishing Certification exam. If I fail the Redken Finishing Certification exam, do I have to retake the whole exam? How far in advance should I register and study for Finishing Certification? No. Tuition is non-refundable. However, if you need to cancel from Redken Finishing Certification, you have up to one year to apply the funds to another Redken Finishing Certification. Or, you can designate someone else to attend your original session in your place. A comprehensive Redken Finishing Certification study kit that includes all the essentials you need to study with and pass the exam.